Didn’t get to wear it down very often, I had to come to terms with buns and braids. When I did wear it down however, it drove me crazy cause it would blow (and tangle) all over the place! Brushing wind blown hair is no fun! I relied on hair bands and clips while sailing, and little braids and big braids while on land. Oh, and conditioner… lots of conditioner! I actually painted my nails more often cruising than on land because I had the time! But this is a rough and tumble kinda’ life style, so it seemed to chip faster. I did a little test after my BFF brought me some nail polish from the states and I can tell you that OPI is absolutely the longest lasting of all the brands I had on board! Next time, I’m bringing more nail polish and all OPI! I even did a nail polish switch-a-roo with another cruising girly-girl! Just like a book swap, only with nail polish :) Next time I see ya, ask me about nail polish and productivity. Kim from Anthyllide was always making me look bad! Back in December I did a Facebook post about make-up and got quite a stir from the cruising ladies. Lots of “I don’t use that stuff any more” posts! Well, I do, and I did! I was never a foundation, eye shadow, lipstick kinda’ girl, but lets just say my blot powder was in the ditch bag during passages ;) It is hot out here and I am not down with shiny foreheads! I used up a brand new blotting powder compact during our cruise and next time I’ll take more than one! 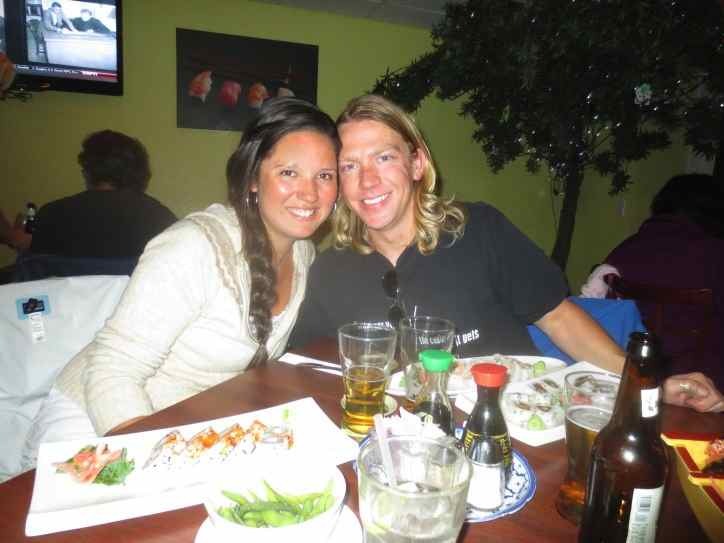 I also used bronzer, mascara, and lots of sunscreen chapstick ;) Clearly there wasn’t much face primping if we were going snorkeling or swimming, but I absolutely primped for dinners on other boats, restaurant visits, nights on the town, and other non-aquatic adventures! I always rock my Journey necklace and if I’m getting fancified, I usually grab my silver hoops from Stella and Dot. When it was chilly, I brought along a bunch of scarves per the advice of fellow girly-girl cruiser, Tammy from Plodding in Paradise. The salty air did take a toll on my silver, so if you have any advice on how to clean it up, I’m all ears. 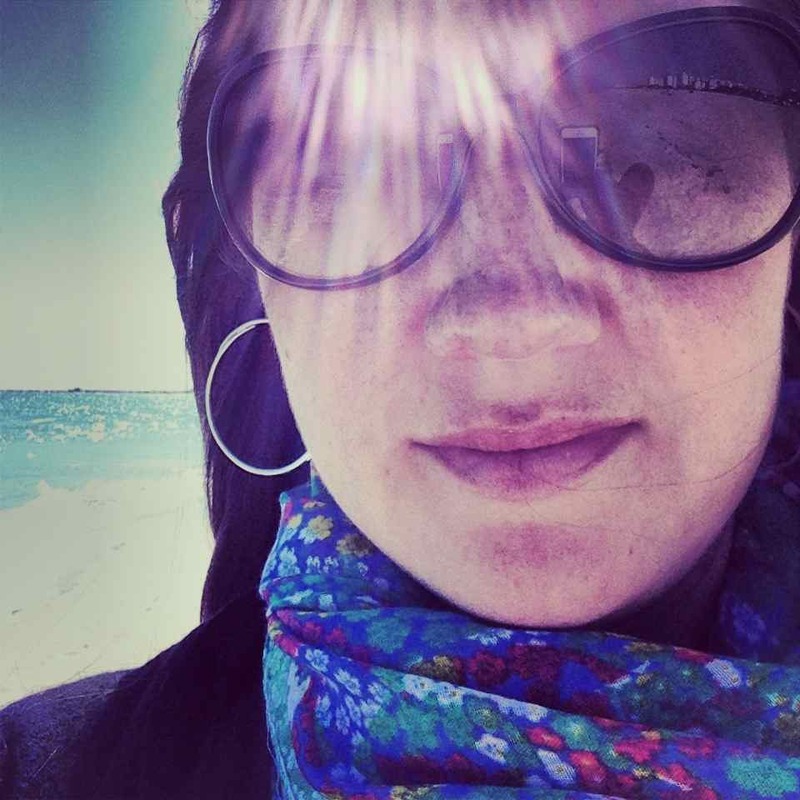 Rockin’ the S&D hoops and a colorful scarf in South Beach ~ January 2014. I love dresses and they happen to be very comfortable in warm weather! Short, flowy dresses made me a little nervous ’cause of the wind thing I mentioned before. And I can tell ya, long skirts DO NOT belong on a cruising boat. Remind me to tell you about the time we got caught in a downpour in Solomons Island, MD in the dink and I was wearing a long skirt! Not fun and not good for any sort of climbing! I got really tired of wearing the same thing over and over for the 3 months we were in the Bahamas. I’m not a big spender on clothes, but I love a good bargain so I usually shop at thrift stores. I found quite a few thrift shops conveniently located along the ICW. They definitely gave me my dress fix just when I needed it. Here are the ones I found from north to south! Solomons Island, MD: You need bikes, but there is a small thrift shop on the main road (Solomons Island Road) in a little shopping center to the right, before you hit the Food Lion. Elizabeth City, NC: Bikes would be helpful here as well (borrow them form the town!) Left outta the free docks, right on the big road (W Ehringhaus Street) toward the Food Lion. Big thrift store in the same shopping center as Food Lion on the left! 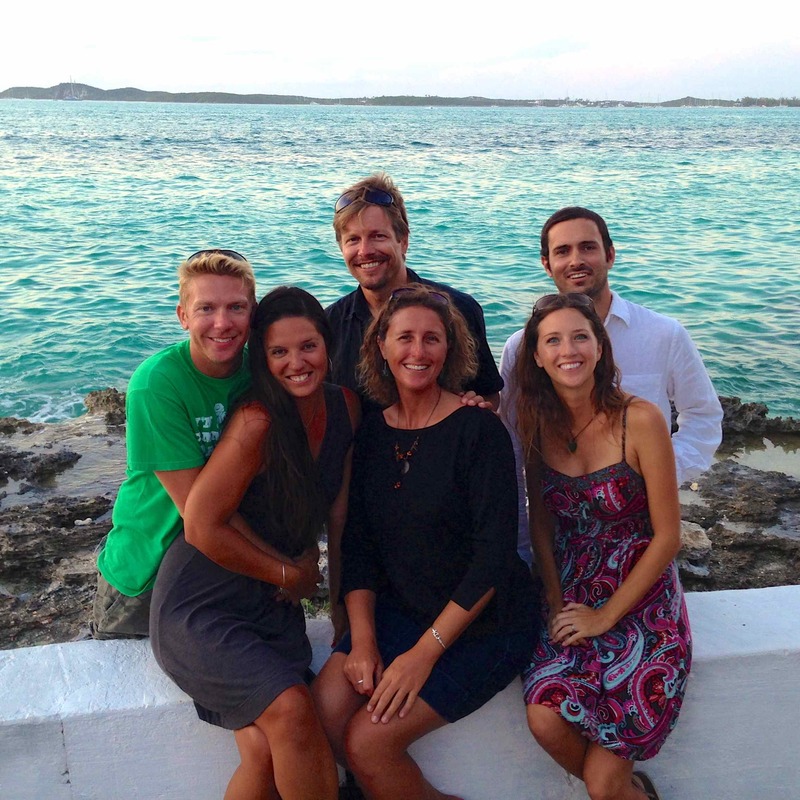 Vero Beach, FL: Take the free bus to the West Marine. Cute thrift store in the strip mall next to West Marine’s strip mall. Also, there’s a little surf shop by WM that has cute stuff on clearance. 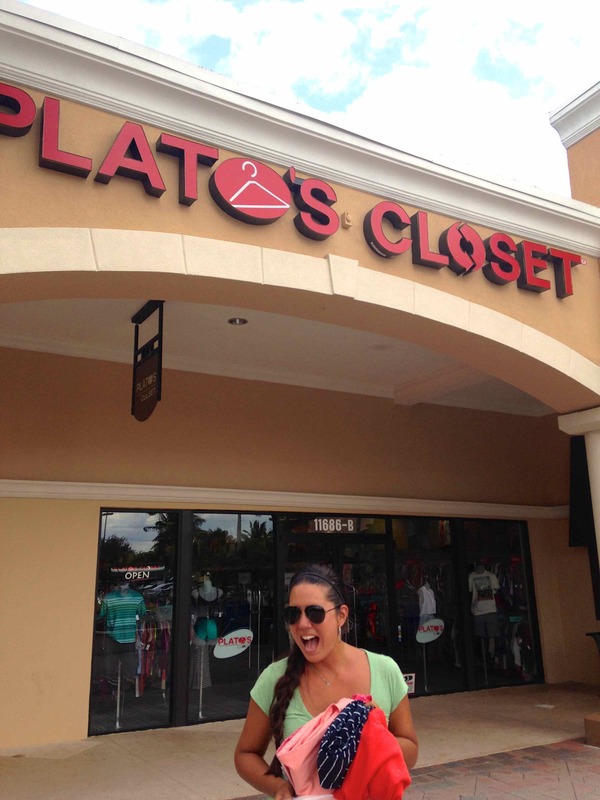 Lake Worth, FL: My favorite thrift shop ever (next to the one here at home, of course) called Plato’s Closet. Supposedly it’s a chain and it’s super cute! Land dink at Lake Worth “dinghy dock” head past the Publix and you’ll find it in the strip mall next to Duffy’s on US Highway 1 N. Send your hubby to Duffy’s for a beer while you shop! How do y’all stay girly on your boat? There’s more of us out there than you think!